November is here (actually almost half way over now)... and I'm here with another giveaway. 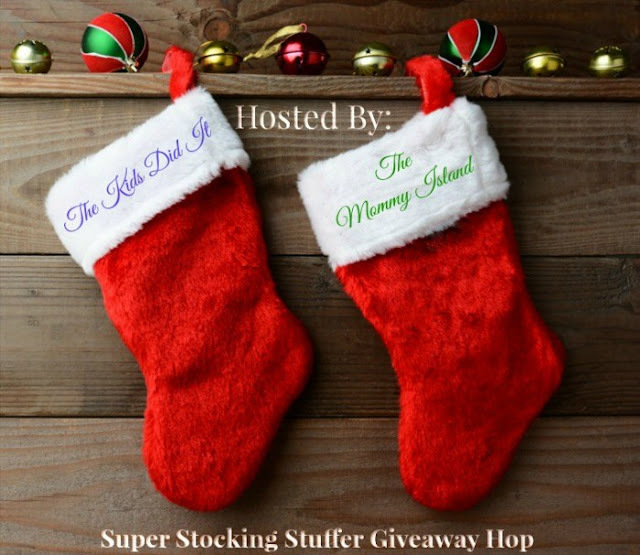 This one is a hop which is of course the best because it means you can not only enter my giveaway but a whole lot more put on by other bloggers. Also be sure to check out the other giveaways going on!